This episode was recorded on January 14th, 2017. Nick and Paul join Mike this week to discuss what they’re looking forward to in comics for 2017–but they only know so much. The end of Invincible?Grass Kings by Matt Kindt? 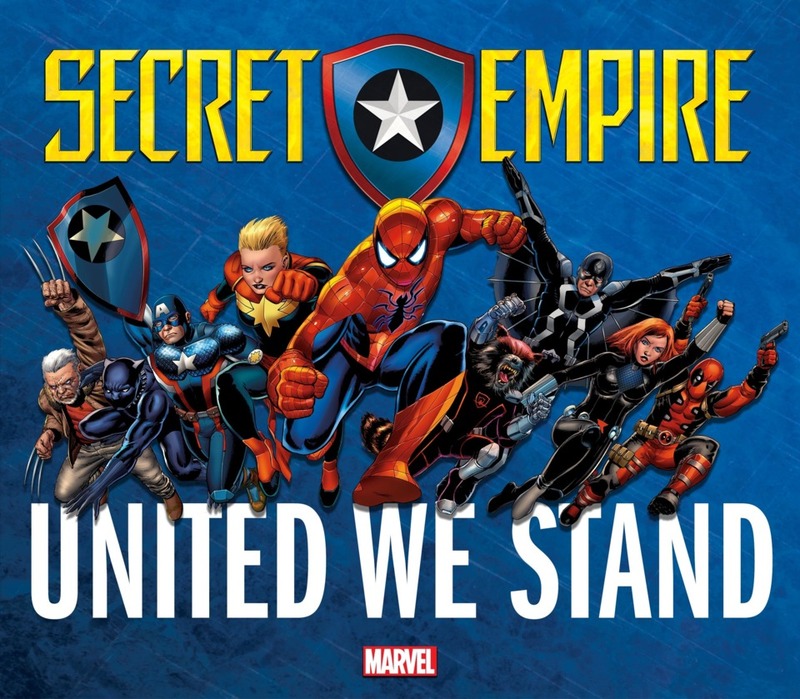 Secret Empire? Batwoman by Marguerite Bennett and James Tynion IV? Parisian White by Kelly Sue DeConnick and Bill Sienkiewicz? All Time Comics from Fantagraphics? Aliens: Dead Orbit? Transformers vs GI Joe: The Movie Adaptation? And so much more! Also: Beware of Roller Derby… it’s fun until it leads to bloodsport! 00:34:43 – Has a comic book ever made you cry?